We offer three types of free-standing interlocking blocks – Legato™, Duo™, and Vee™. 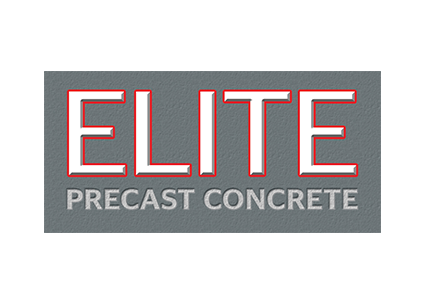 Each one is cast from premium quality, high strength (50N/mm2) concrete and incorporates its own integral lifting system. 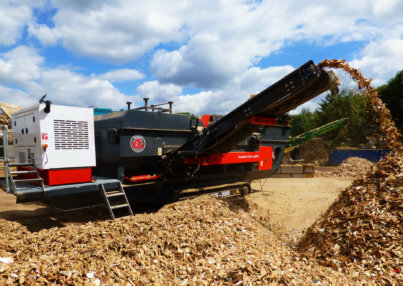 None of our blocks contain any recycled materials and so they are thereforeClass A1 Fire Resistant in accordance with clause 4.3.4.4 of EN 13369. They have a design life of over 100years. 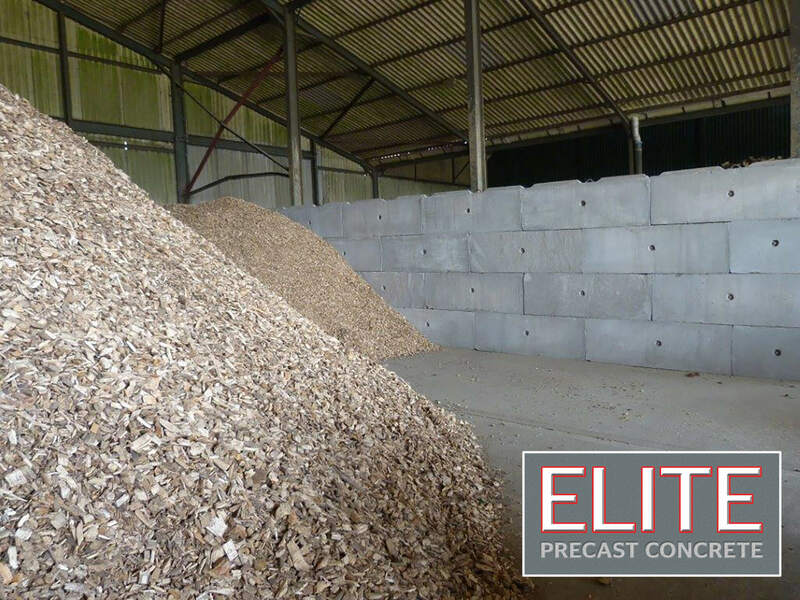 Our interlocking concrete blocks are the perfect choice for the construction of bays in which ‘pre-recycled wood’ or ‘wood chip’ is stored. The construction method is quick, cost-effective, and the final result provides an excellent solution for the storage and segregation of bulk materials. The quality and consistency of our products is something we take very seriously. We operate within an approved BS EN 1917 quality system. We regularly keep over 3,000 blocks in stock. This allows, in most cases, for delivery times of between 24 and 48 hours from receipt of your order throughout the UK.